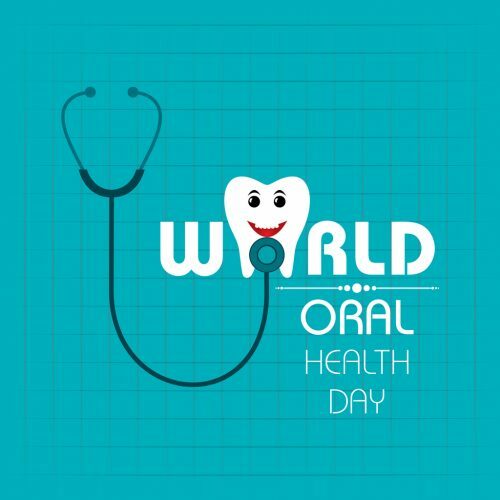 Happy World Oral Health Day! We celebrate this day every year on 20th March, and use it as an opportunity to emphasise the importance of maintaining good oral health. Whilst sugar-free chewing gum has been on the market for a while, sugar-free sweets seem to be following in its footsteps. Werther’s Original now do a range of sugar-free candies, toffees and chewy caramels, and Fruit-tella have recently introduced sugar-free fruit gums and foams. 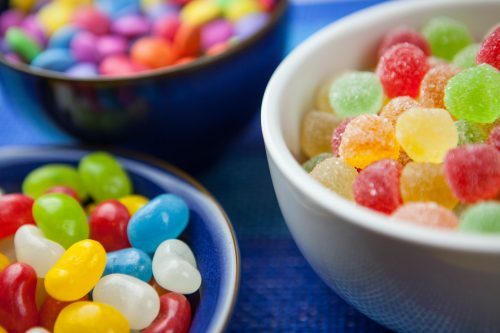 Sugar and bacteria in your mouth lead to the production of harmful acids, so by choosing sugarless options, you are helping to prevent tooth decay. 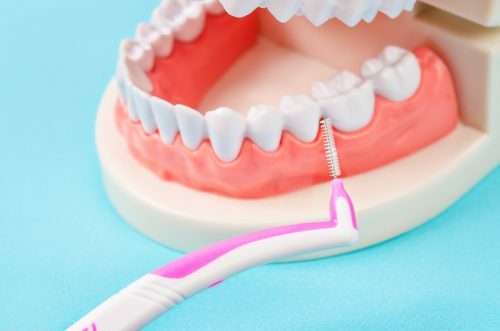 According to the Oral Health Foundation, interdental brushing took over traditional flossing as the nation’s favourite way to clean in between their teeth in 2017. The brushes are great because of their flexible bristles that prevent the build up of bacteria in the mouth, and are easier to use than standard floss. Widely available in supermarkets and chemists, you should definitely invest in some today! You might think it’s a good idea to brush straight after eating or drinking, but in fact, it could actually cause your teeth significant damage! When eating acidic foods or drinking acidic drinks, you should wait at least 30 minutes before brushing your teeth. Why? Acid causes enamel to weaken, and brushing your teeth in their delicate state could cause enamel particles to come away. 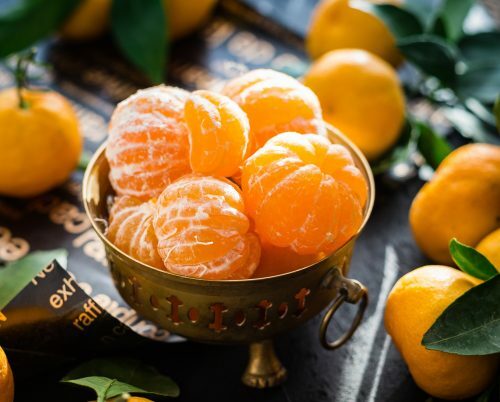 These particles can’t be replaced, which is why you should be careful when consuming the likes of citrus fruits, juices and caffeinated drinks. Alternatively, swilling your mouth with water straight after eating and drinking can be a good way of stopping the acid attacking your enamel. According to a 2018 survey by Bupa Dental Care, over 2 million Brits haven’t visited the dentist in over 10 years! These are worrying statistics, considering the guidelines recommend you go for a checkup every 6 months! If you haven’t been for a while, you should aim to book an appointment soon. If you work nine-to-five and are worried about getting time off, GDC Liverpool are open from 9am till 6pm (Monday to Friday), so the opportunity is there for you to squeeze an appointment in after work. You can fill in our contact form to book an appointment at our Childwall-based dental practice. We hope that some of these ideas have given you food for thought on keeping your mouth healthy! 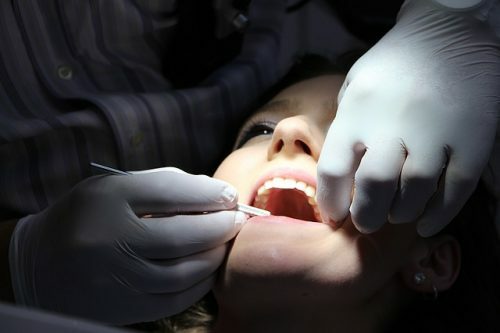 As well as general dental check ups, we also offer a variety of cosmetic and non-cosmetic procedures. Take a look at our full range of treatments here.